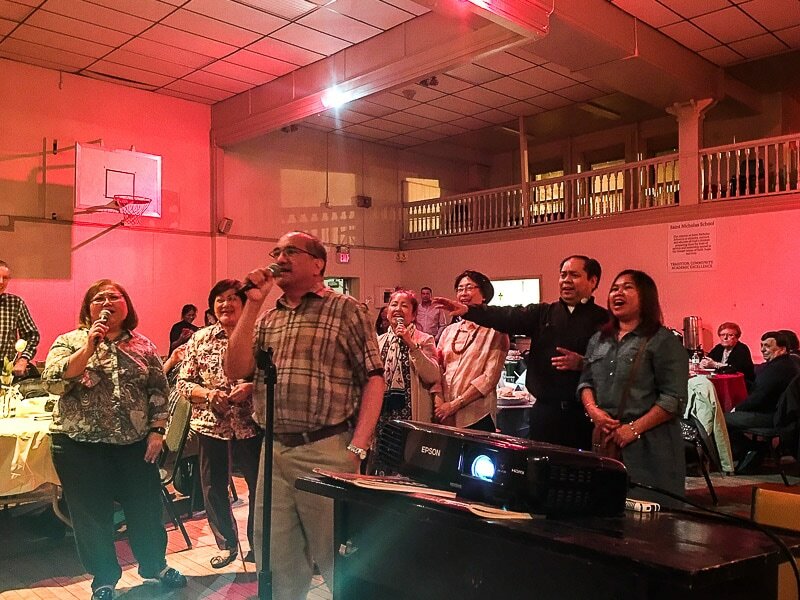 Please bring Filipino food to share, contact Michael Suico (a Trustee of the parish) 201-222-3843 for your Filipino food donation! 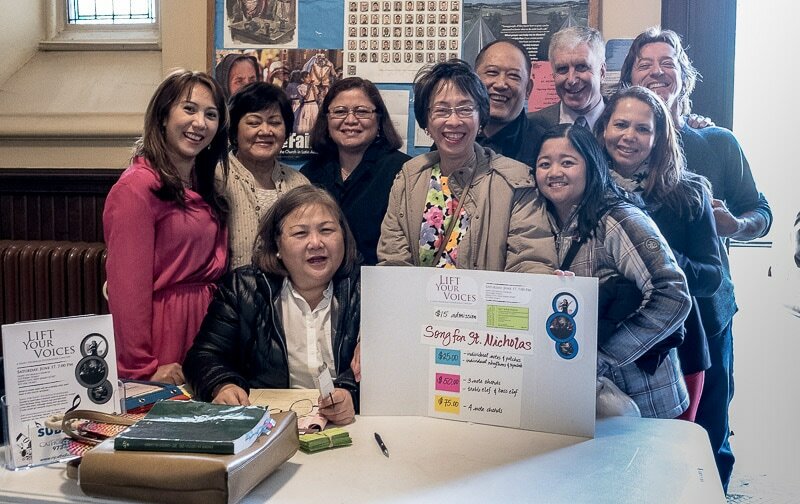 A Million Thanks to the Casia Family for bringing this devotion to our parish! Thank you to all those who have donated and provided support for this fundraiser! The Spaghettiaoke event was a big success. Everybody enjoyed singing together and meeting new people. Thank you all so much for your help and cooperation. We are looking forward to seeing you all when the next one comes around! The Saint Nicholas Church Choir shared their talents with the community during the Christmas Season concert. If you are interested in joining the church choir, please reach out to the office for more information. 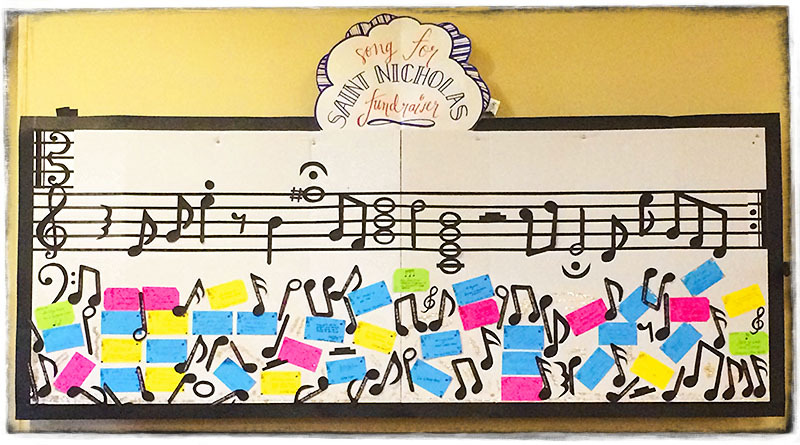 Join the Saint NIcholas Church Music Ministry!